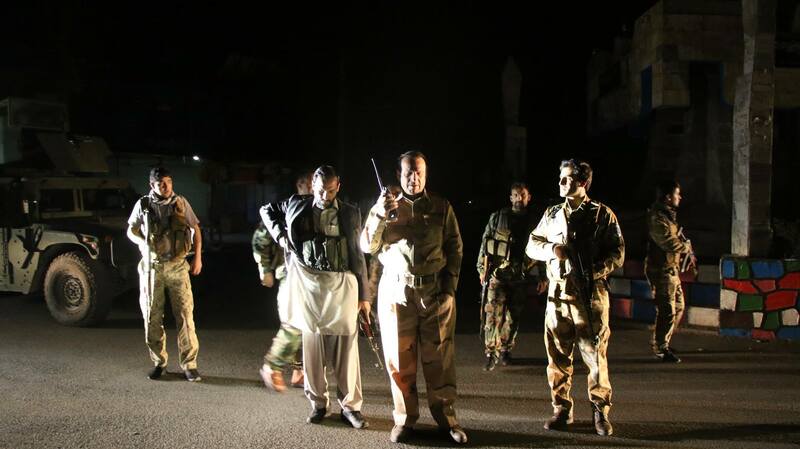 FARAH -- Afghan forces on Tuesday (March 19) pushed back a Taliban attack in Farah Province, killing at least 23 militants and wounding 44 others when they attempted to storm a military outpost, Ariana News reported Wednesday (March 20), citing an Afghan military official. More than 300 Taliban militants were forced to retreat after facing resistance from Afghan forces in Farah city, according to Zakria Mirzad, an army commander. Afghan forces seized the weapons of dead Taliban members on the battlefield, he added. Officials say Iranian forces were involved in the recent fighting, and that the Taliban were armed with sophisticated Iranian-made weapons and explosives. 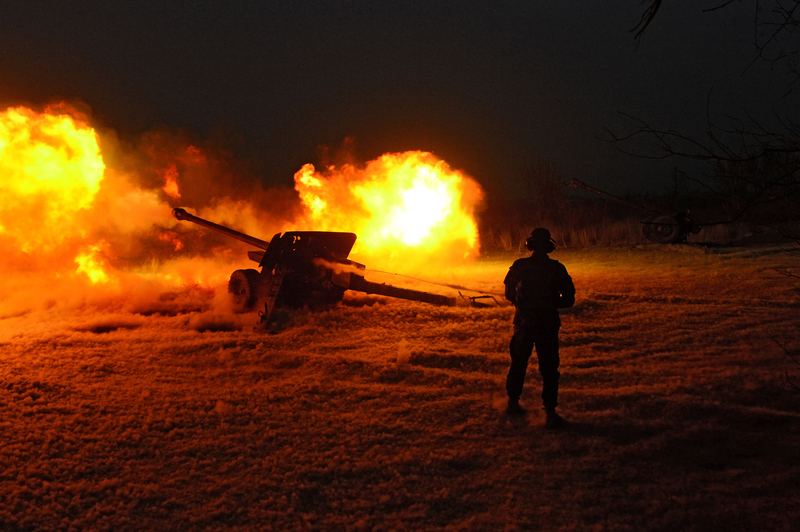 Reinforcements are rushing to Farah Province following a string of Taliban attacks.